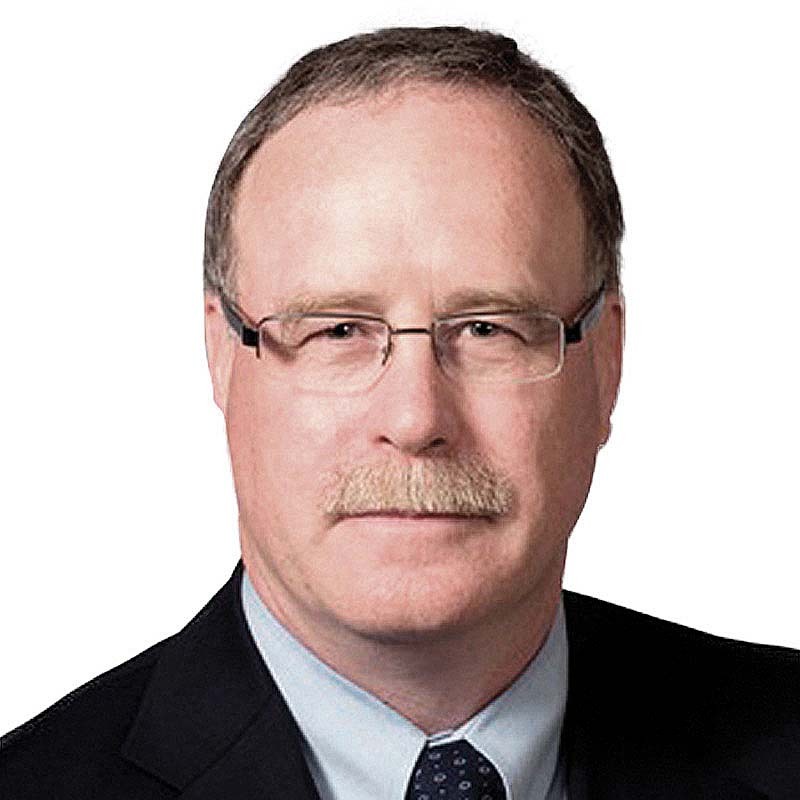 Tony Creber is a senior partner in Gowling WLG's Ottawa office and past Canadian leader of Gowling WLG's Intellectual Property Litigation & Strategy Group. Tony has been an IP litigator for over 35 years and is recognized as one of the leading IP litigators in Canada. Tony’s primary focus is on chemical and pharmaceutical patent litigation, including major patent infringement cases. His practice also includes trade-mark litigation, regulatory issues and advising on strategic IP life cycle matters. He has appeared extensively in the Federal Court (both Trial and Appeal) and the Supreme Court of Canada on patent matters, including questions of patentability of life forms, patent licensing and the infringement of biotech patents. His recent Supreme Court appearances include leading cases that have defined key aspects of Canadian patent law such as Monsanto v. Schmeiser and Apotex v. Sanofi-Synthelabo (“Plavix”). Generally, Tony appears for patentees and represents many major pharmaceutical companies, including Eli Lilly, BMS, Novartis, Hoffmann-La Roche, Purdue, Allergan and Sanofi. As the lead partner in the Apotex v. Sanofi-Synthelabo Canada case, Anthony won the coveted “Milestone Case of the Year 2014” and "Patent Case of the Year 2009" awards given by Managing Intellectual Property. Tony also received Managing Intellectual Property’s “IP Practitioner of the Year 2014” award. During the past 20 years, Tony has consistently been recognized as a one of the pre-eminent intellectual property law practitioners and litigators in Canada by numerous publications. Chambers Global 2014 describes him as “the go-to person for patent litigation matters in the pharmaceutical and chemical sectors”; Benchmark Canada 2014 refers to him as a “litigation star”; Who’s Who Legal Canada 2014 calls him “a leader in the field of patent litigation.” He is also listed as a top lawyer in Lexpert/American Lawyer Guide to the Leading 500 Lawyers in Canada and The Best Lawyers in Canada. He is also a registered patent and trademark agent and is permitted to practice before the U.S. Patent and Trademark Office as a patent agent. The go-to person for patent litigation matters in the pharmaceutical and chemical sectors. Who's Who Legal: Life Sciences "Most Highly Regarded Individual"